I've noticed countless posts going up over the past few days of everyone's review of 2016 and I just wish I could join in. Without putting a downer on the year, it's been crap and that's something I'm not prepared to go into. I thought I'd turn the negatives of my year into positives by sharing some good old fashioned blogger love with you all. I honestly feel like I've know Jodie since forever, that's how long I've been following her. Her photos are quite clearly to die for, which I feel I say far too much but just see for yourself. I love that she has a clear aesthetic and it really pays off when it comes to her blog. Everything looks so cohesive and lovely, it's what girly dreams are made of. Jodie's reviews are some of the most trustworthy I've read, meaning she's the go to for product recommendations - Skincare in particular, this gal knows her stuff. Aren't Katie's photos just some of the prettiest you've ever seen? Her set ups are pure goals. I'm so glad I've gotten to know Katie this year as she's one of the loveliest and funniest gals ever (with the cutest kitties, might I add). She always manages to put her own spin on her content, whether that be through the photos or writing, it's a blog you need to add to your 'must read' list. This girl also shares my love for Kylie Cosmetics so clearly we have great taste. Maria is one of the newer bloggers I stumbled across this year, but I'm so glad I did. She's refreshingly honest as well as a complete babe. I highly recommend you give her Urban Decay All Nighter foundation a read as not only is she informative, it's like you're having a chat with a friend and for those of you who aren't into reading; Don't fret. Maria also has a wonderful YouTube channel! Jess is one of my favourite humans and bloggers with content and an Instagram that are an absolute dream. Everything about her blog gives me all the cosy vibes and is one I'm definitely glad I found this year. Are sassy OOTD's and the dreamiest wardrobe to match your thing? Jess is for sure the one for you! She has a wonderful and infectious writing style that just makes you want to get to know her. Katy is just the most adorable, positive peach I've ever come across. Her blog and social media platforms are an absolute delight to scroll through. Not only will her photos give you a sense of wanderlust, she takes the most irresistible snaps of food. She's the queen of making you feel hungry through a photo. 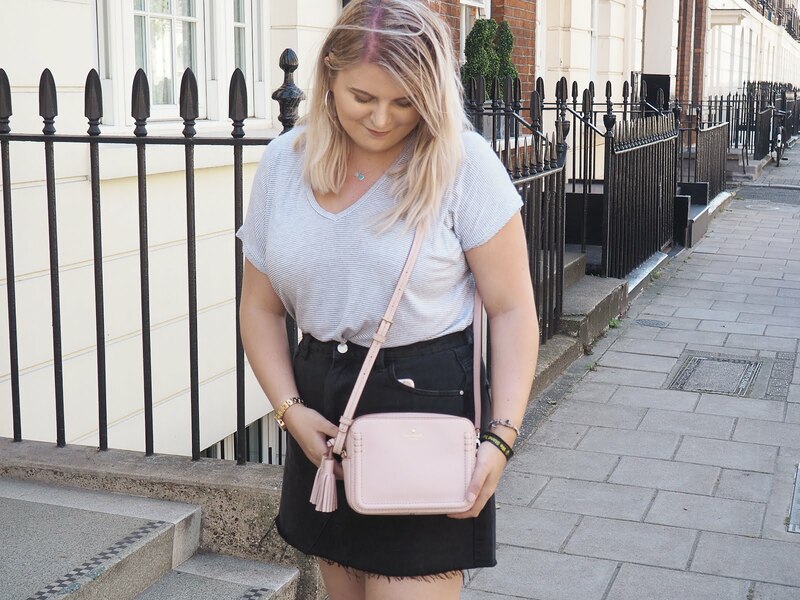 Her content ranges in variety from her own series that she created, all about the happy things in her life, right through to the must sees and must do's of London. Something which I personally love reading as I'm sure many of you know, London is one of my favourite cities to visit. Thank you so much for including me! Your blogs is one of my fav and its so amazing that you even look at my blog nevermind consider me one of the tops! Thank you for mentioning me! Have a lovely NYE! Thanks for list, haven't heard of some of these bloggers so will defiantly check them out. What a lovely little post! It's given me a list of new blogs to check out as well, yay! 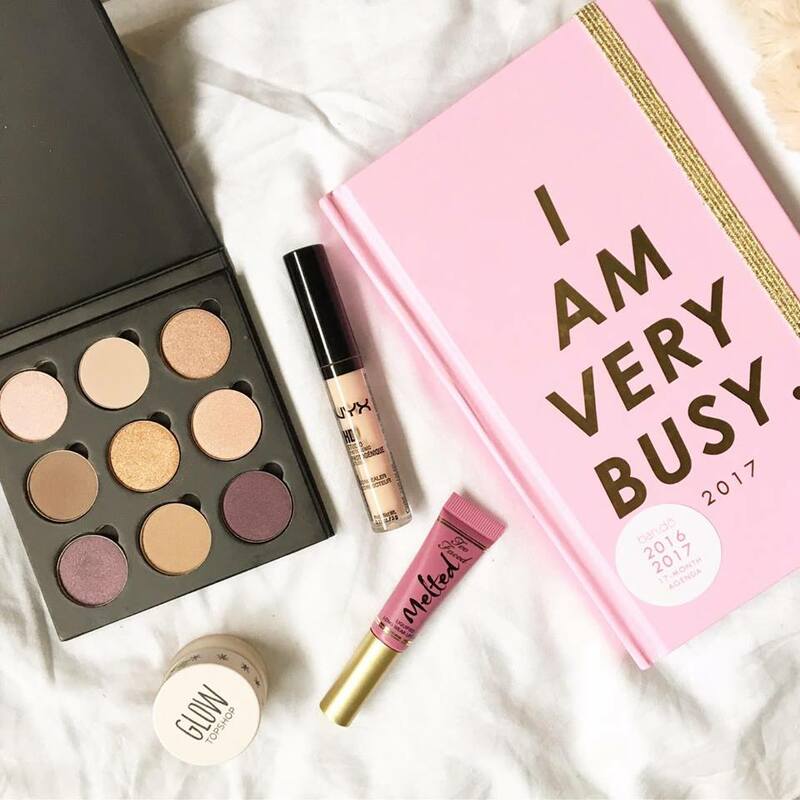 Such a lovely post - having a look through these gorgeous blogs now! I have to put together a similar post - it's always great to share some blog love & support others. There are a few blogs here that I hadn't heard of before and look forward to reading!